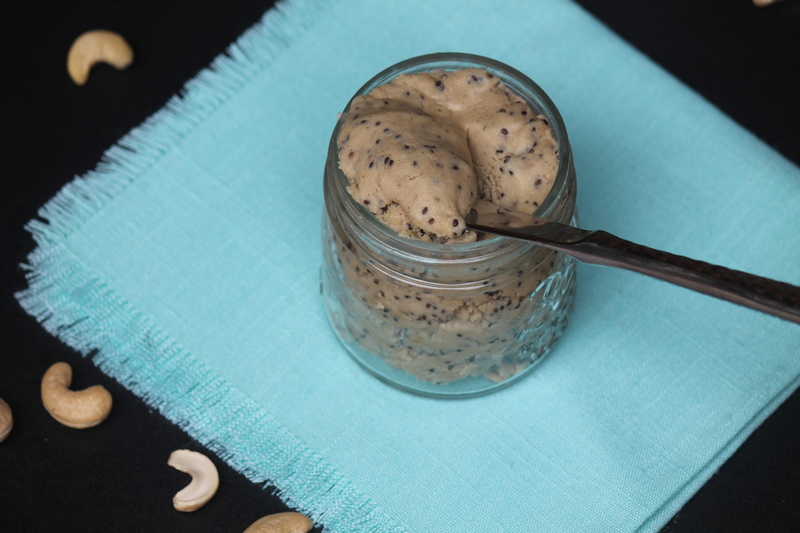 With some of us starting off the new year on a new diet, or simply vowing to eat healthier then you probably don’t want to read a post about cookies. However, these cookies are much different from the ones that became a regular occurrence over the holidays. At least for me they did. 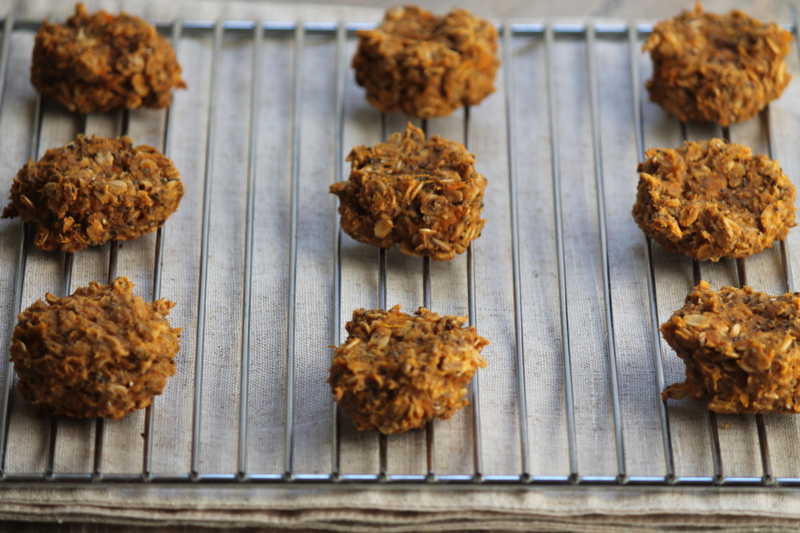 These sweet potato cookies are, dare I say healthy, as they’re full of good for you ingredients. The last breakfast cookie I made was such a hit, both with my family and on the blog, I wanted to try my hand at creating another one. 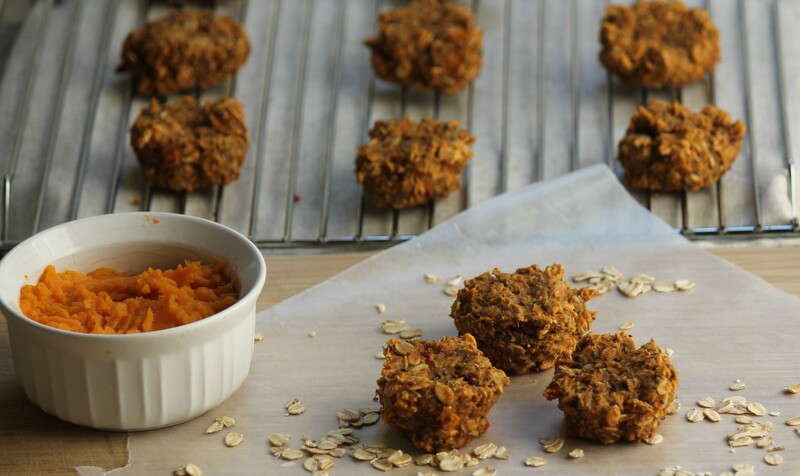 Only 6 ingredients are needed for these sweet potato cookies to come about, most of which you probably already have on hand. 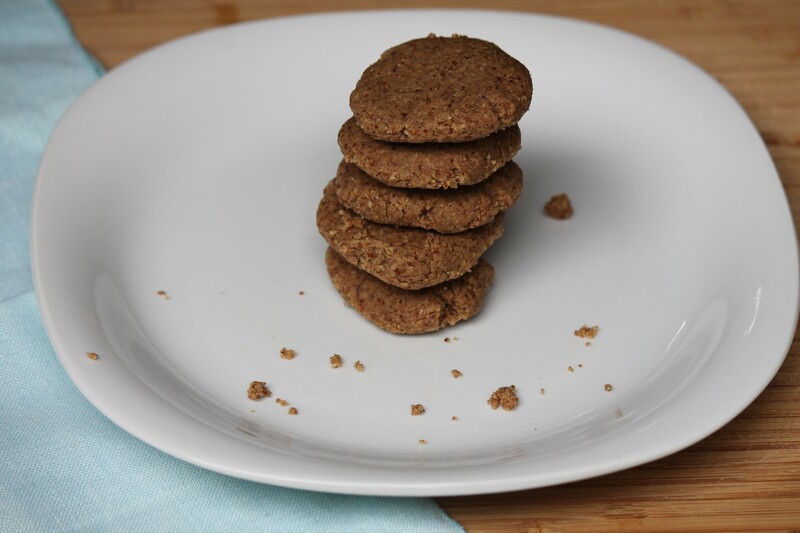 These cookies are vegan, gluten-free and naturally sweetened thanks to the sweet potatoes and maple syrup. 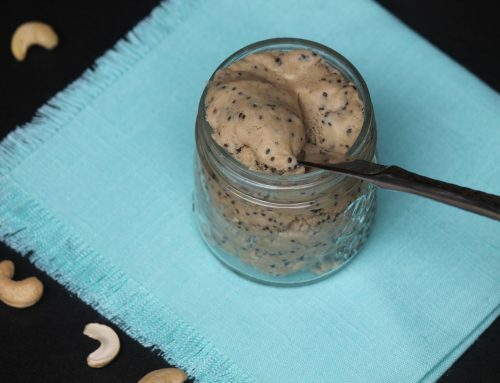 They’re a quick and easy way to get in some essential vitamins and nutrients. 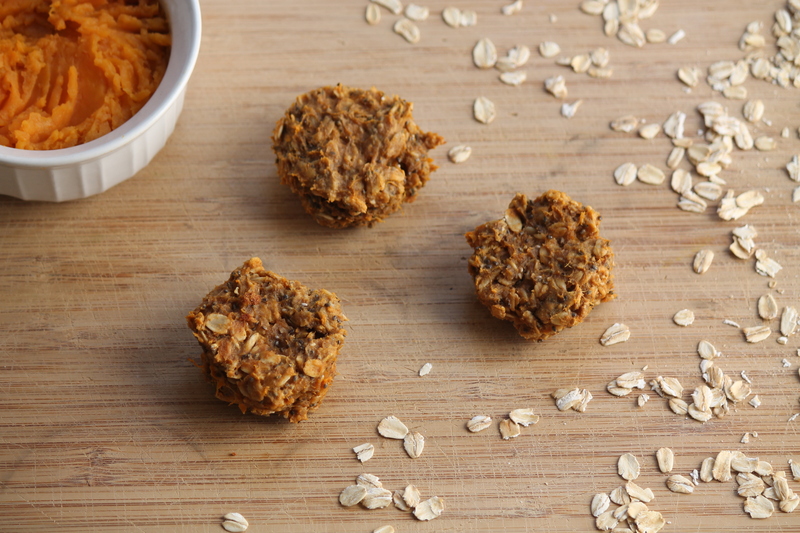 Not only are they healthy enough for breakfast but they’re perfect for a pre or post workout snack. Sounds yummy. 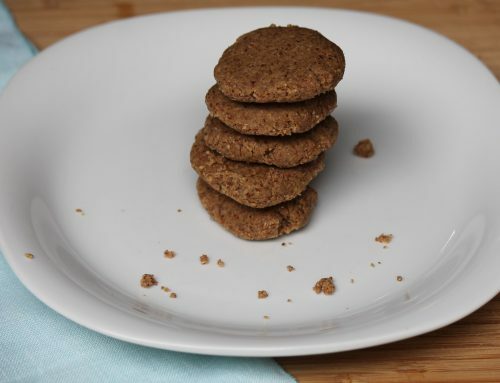 Love that you used sweet potato in these cookies and the simple combo of ingredients sounds delightful. Yum! These look delicious. My kids are going to love these!